Alex or Theresa will be in touch very shortly! It isn’t all “playing ponies”. The reality is that I work with many horses and ponies who need some guidance. (They aren’t all angels!) My mentor, Theresa, always reminds me that I must “pay my dues” on my way to becoming a good, well rounded horse trainer. So, for now, I will take every horse I meet, however challenging, as a blessing in disguise. Training - "Getting it done!" This past week was a reminder that horse training can and does trial the very best of us, in confidence, will and patience. We can learn more about our strongest, and inevitably, our less desirable traits. Classically Bitless - A Training Triumph! 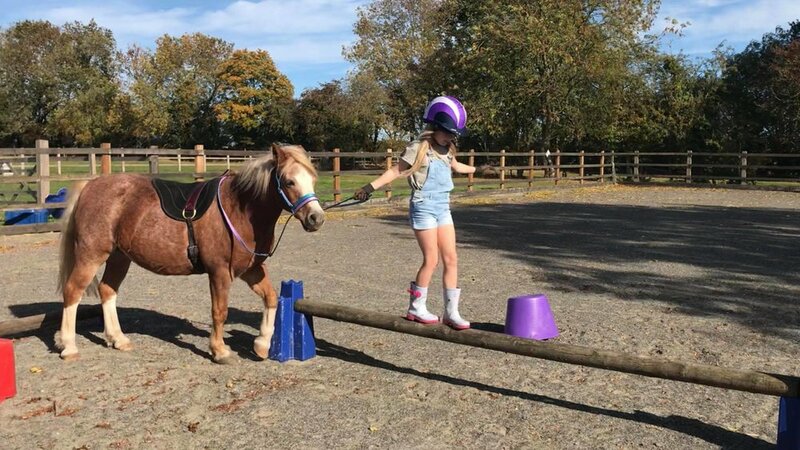 There is the die hard "bitless brigade", there are those who dislike the idea of metal bits in horses' mouths, there are people who are trying bitless riding to benefit their skills and the horse's responsiveness to the hand and there are many who do not yet know the benefits of a bitless bridle. 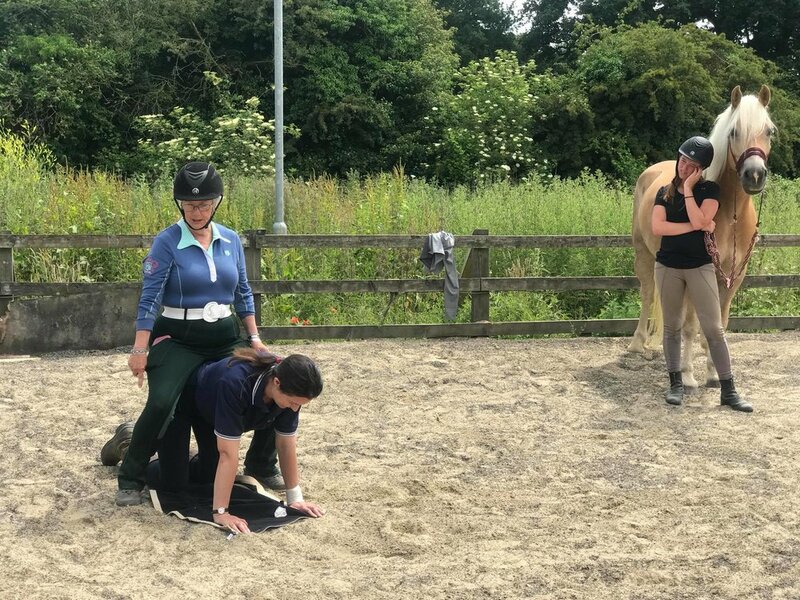 What do you do when at a clinic, it is made painfully apparent that the horses are asked too much when they are not physically or mentally ready? Over the last few weeks, I have witnessed so many people lose their groove...they get their knickers in a twist and take on a defeatist attitude. Whether it is because of a seemingly backwards step with their training, not getting to grips with an exercise fast enough or even just a lapse in confidence, these feelings are always short lived - and I should know! 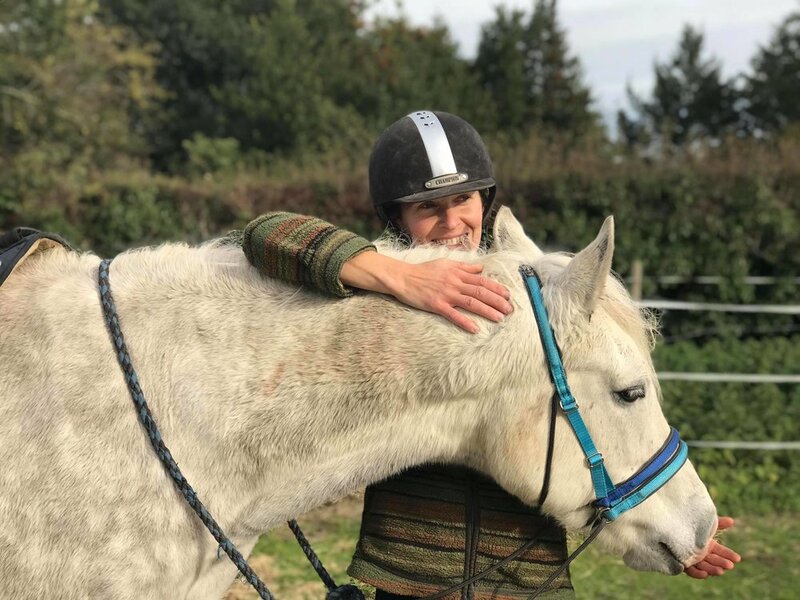 With decades of passion, experience and love for horses between them, Alexandra Kane & Theresa McManus created Sense Equine. “Learning as the classical Masters taught; the fundamentals to keep your horse healthy, so both horse and rider are balanced. We aim to open minds, to help give a better understanding for the well-being of your horse. 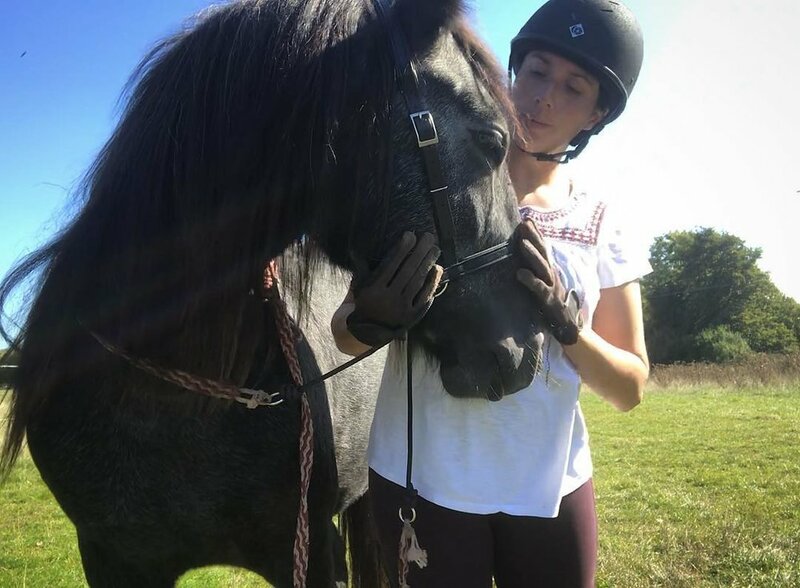 We know you will always be able to connect with your horse better than we can; after all, the relationship is between the two of you, as it should be. We will give you the ideas and tools, we will show you how to do it right, but you have to make these methods yours. You will make your horse work better for you. We don’t want you to have to call us every week – we want you to succeed, to learn and to have fun. We don’t want to do the same lesson over and over again because it is just the "way things are", we want you to call us when you need us. Sense Equine offers a full horse and tack assessment for the first session. 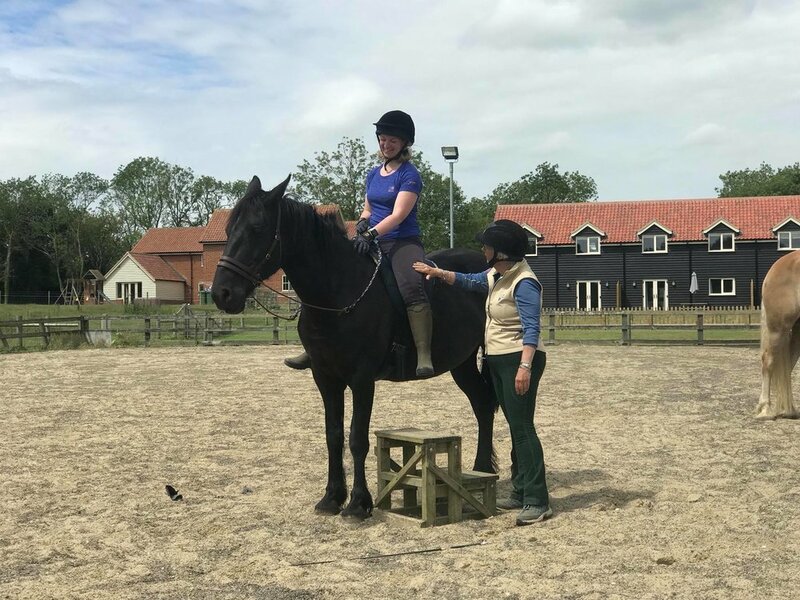 We will teach you about your horse’s symmetry, how to develop the correct muscles and to spot changes in your horse as you work with them. These assessments will also be carried out periodically as your training progresses and also by your request. We have learned to listen to what your horse is telling us. We will listen to you. We will then teach you how to read your horse. A huge part of what we do is body language and understanding the natural responses of our horses. We can help you establish calming cues, mutual respect and how to grow a strong bond. Our horses tell us when they are happy, relaxed or in discomfort. It is our job to help you understand. We are not veterinarians, we are horse people. In our time working with horses most of the problems we find are simple fixes; saddles, feet, soreness or discomfort in the horses' bodies. We have an exceptional team of physios, osteopaths, farriers, vets and holistic practitioners to help you alongside our training. We are here to help. 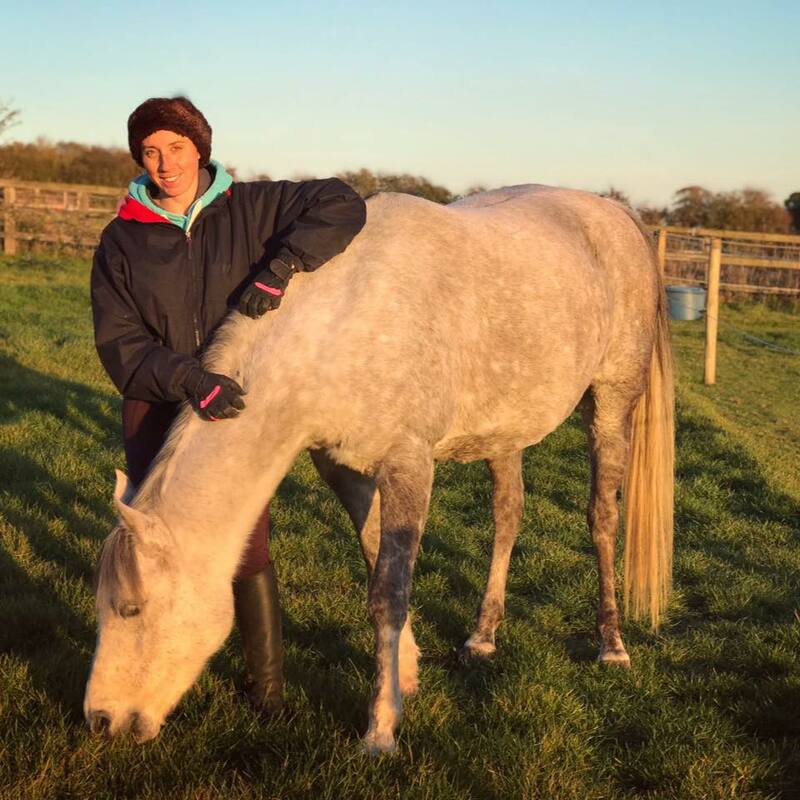 Theresa McManus & Alexandra Kane are both Deuber & Partner (DP) saddle fitters and representatives & Ultimate Bitless Bridle representatives and stockists. Products are available worldwide. 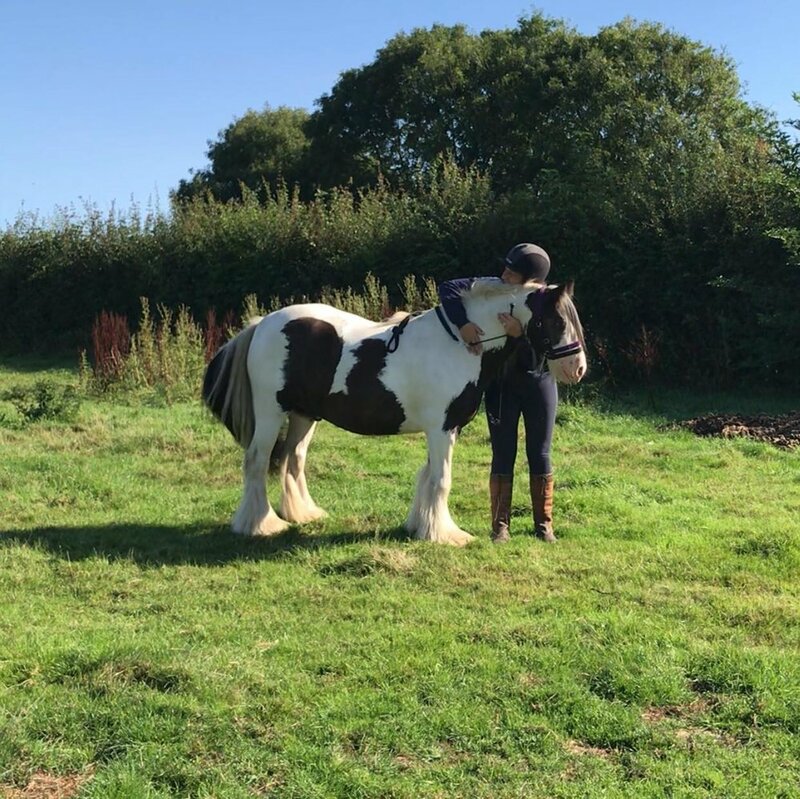 This is more than learning to ride - this is becoming a good horse person. 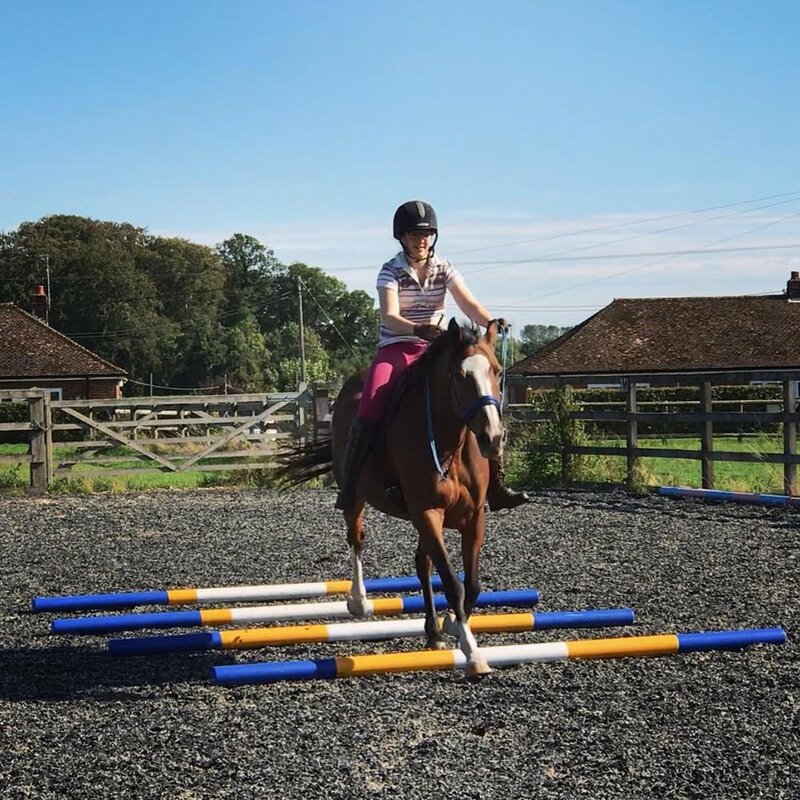 Setting a foundation for all disciplines, our foundational training can be used for youngsters, more experienced horses and for riders of all abilities. 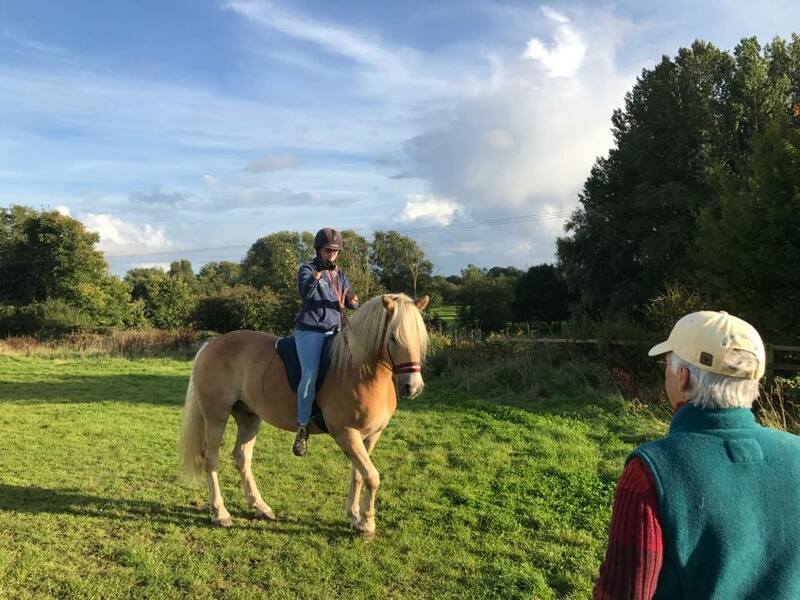 It is about taking yourselves “back to basics”, learning to speak to your horse calmly. 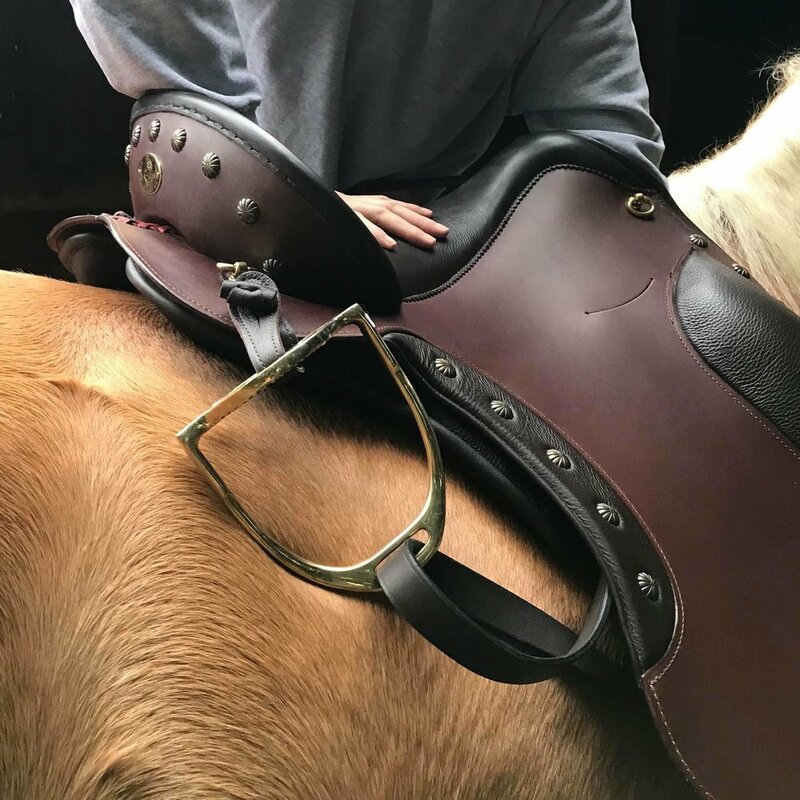 This isn’t about teaching you how to ride, but teaching the fundamentals to keep your horse healthy so you and your horse have a better partnership and become a better team.